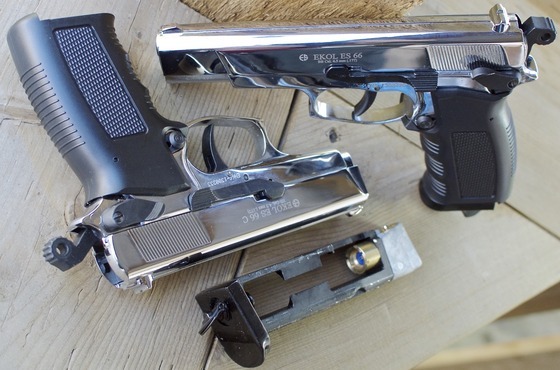 Here is my official Field Test Shooting review for both the EKOL ES 66 and ES 66C CO2 4.5mm BB Pistols. 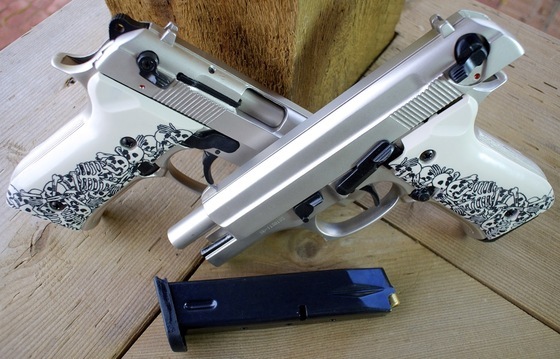 Make sure to watch my Table Top Review for more information on the Features and Specifications for both of these all metal Turkish made air pistols. 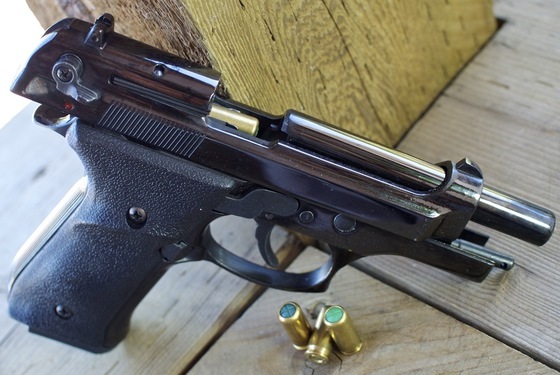 As with my standard Field Test Shooting Reviews, I shoot 5 rounds through my Chronograph to get a real world Velocity reading in feet per second. 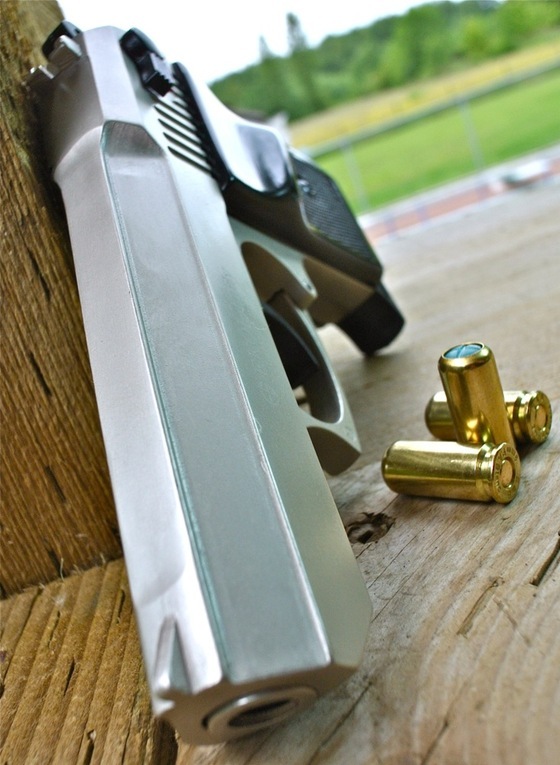 I also shoot 10 rounds into a paper target using a semi-rested position from 30 feet away. 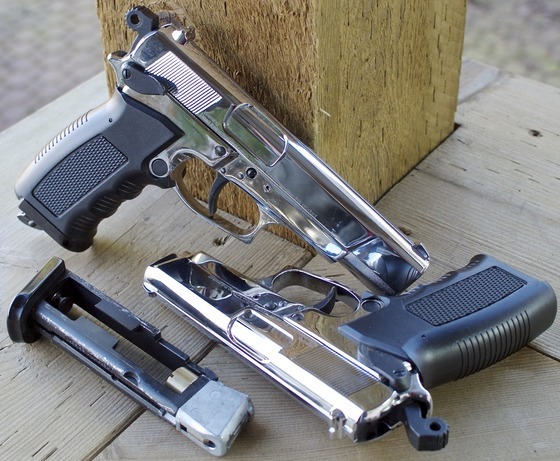 Since I had two versions of the EKOL ES 66, the long and short barreled versions I decided I would test pistols both on the Chrony and just the long barrel version for the accuracy testing. 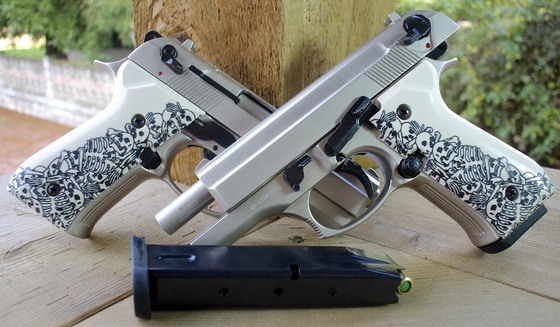 So how did the EKOL ES 66 and ES 66C CO2 BB Pistols both do? 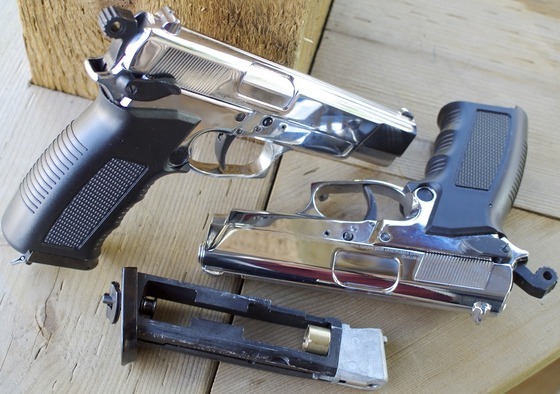 In terms of fps, they both got into the 400+ range with the shorter barreled ES 66C version averaging 402 fps from 5 shots and the the longer barreled ES 66 getting a 444 fps 5 shot average. 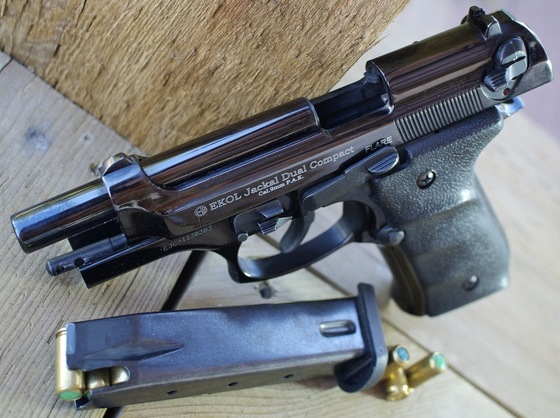 I was expecting the longer barrel ES 66 to outperform the shorter barrel ES 66 so this was no surprise. 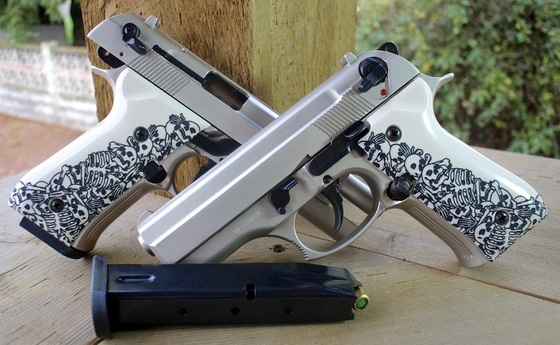 The temperature was not all that warm on this day but I did keep both guns fairly warm inside right up till I went outside and shot them. On a warmer day I would expect even better results. Now for the accuracy results and don't hold your breath on this one... 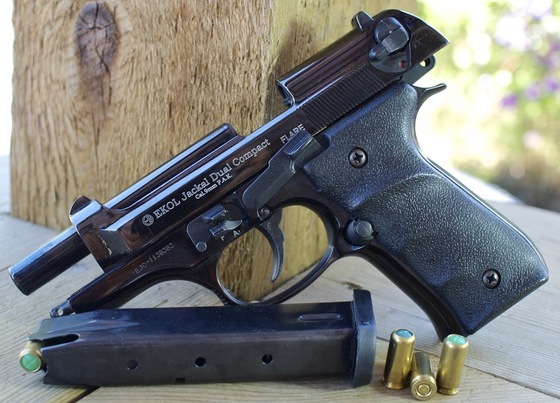 I have to say that the EKOL ES 66 was one of the worst BB guns I have shot to date in terms of accuracy at 30 feet. I could actually see the BB's curving after about 20 feet out, almost like they had some random spin on them? 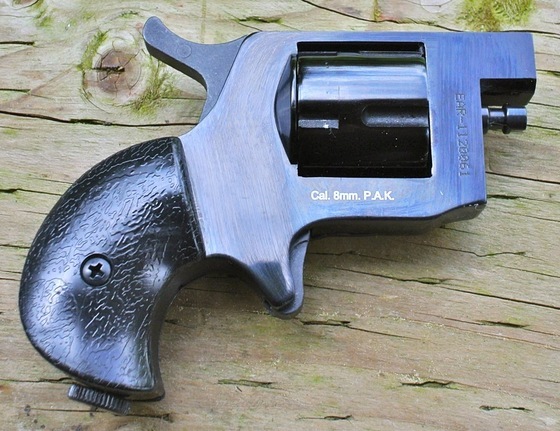 Perhaps the rifled barrel was catching a bit of grip on the smooth steel BB's and making them spin? Because this was so random it was hard to predict where the BB's where going. 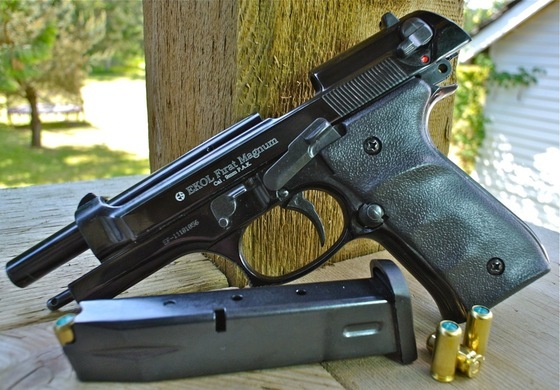 I also found that the EKOL ES 66 was sighted in way to high so at 30 feet I needed to aim very close to the bottom of the target and even still, about half of the BB's went well over and did not find the paper target. 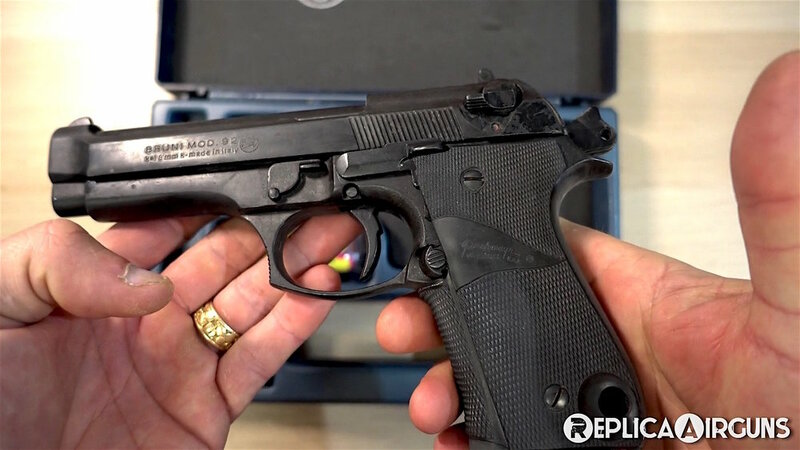 Perhaps actual lead BB's may be better in this pistol? 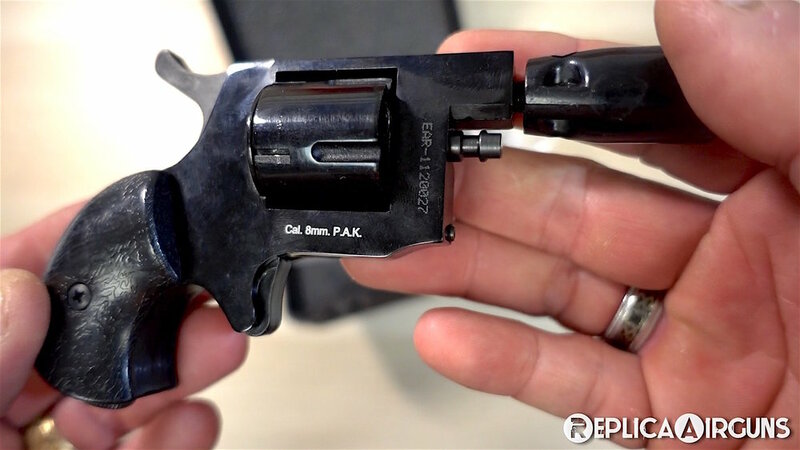 One thought I had was to somehow smooth out the rifling on the barrel as perhaps it needs to be worked in before more consistent shots can be obtained? 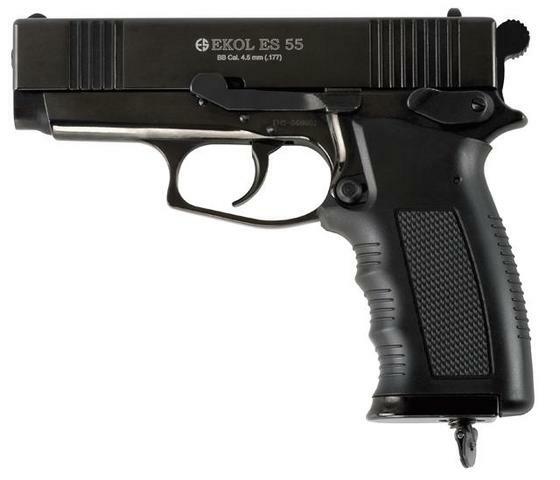 It was really too bad that I did not get the accuracy results I was looking for with the EKOL ES 66 Series of CO2 BB Pistols, I really like the overall quality and design of these Turkish made CO2 BB Pistols. 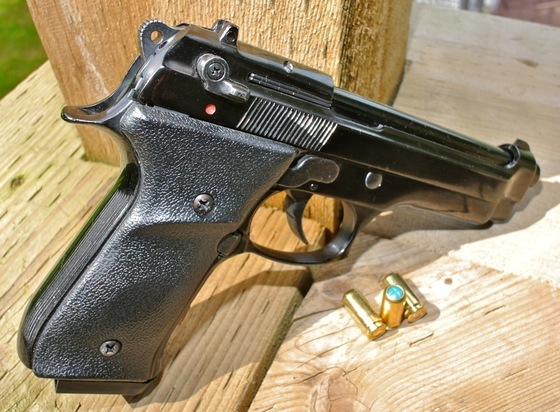 Again perhaps some barrel work could improve the accuracy and make this a more well rounded BB gun. 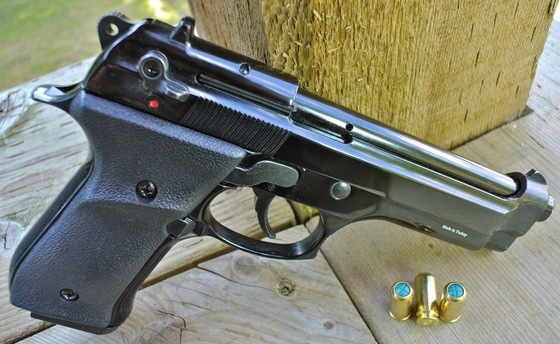 Trigger Pull: The trigger pull with both the EKOL ES 66 CO2 BB Pistols is fairly heavy in double action mode as the hammer spring is fairly firm. 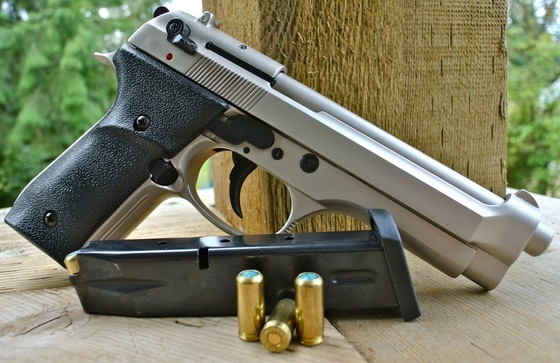 In single action mode the trigger pull lightened up a lot and allows for more precise shooting when required. 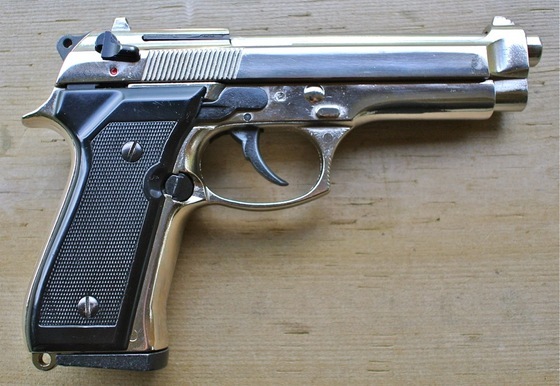 The double action pull is fairly long and the release point is fairly far back. 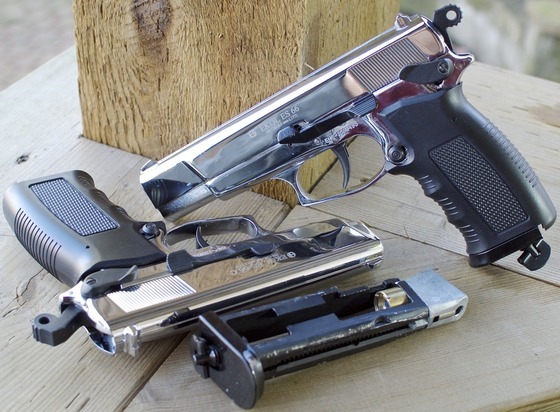 Accuracy: I have not shot either of these EKOL ES 66 styled airguns but I have conducted a similar test using a similar EKOL BB Pistol, the EKOL ES 55 which is basically the same base gun with a different slide. 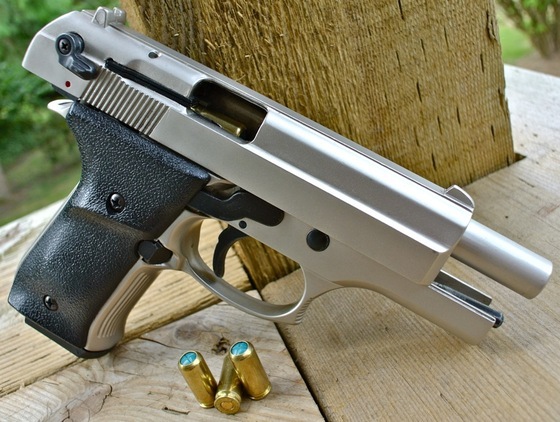 I would expect all of the EKOL airguns to shoot about the same. 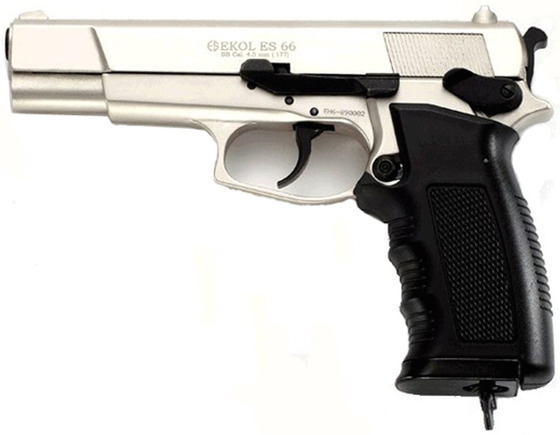 Based on my past experience the ES 66 C and ES 66 should shoot right around 420 fps or more and get 1-2 inch groupings from 30 feet out. 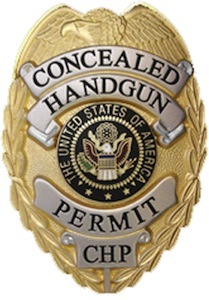 We will find out for sure when I conduct my official Field Test Shooting Review for them. 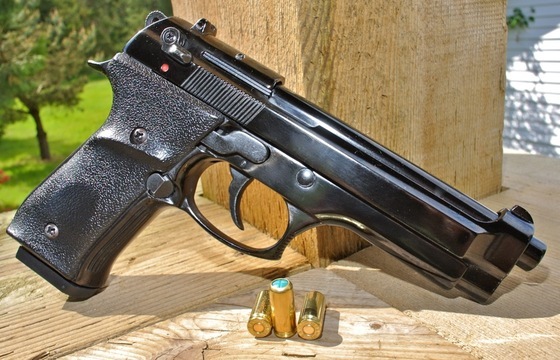 Realism: The EKOL ES 66 CO2 BB Pistol is not an exact replica but does look a lot like a browning Hi-Power other than some small cosmetic differences. The basic size and shape is very close. 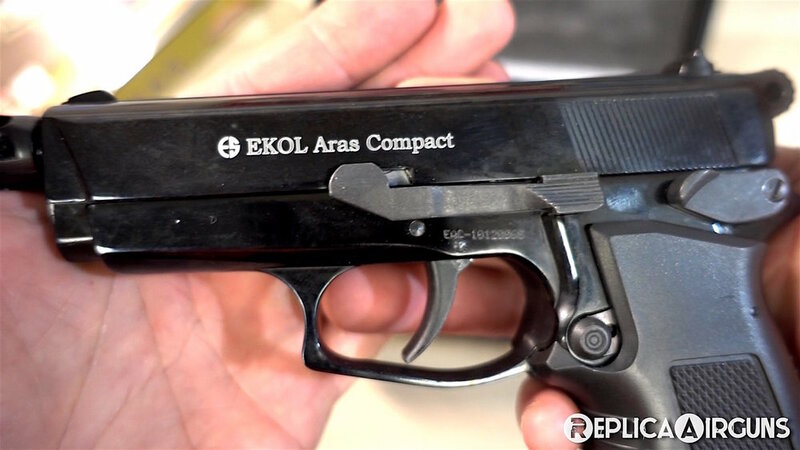 With the shorter EKOL 66 C, this similarity is harder to see. 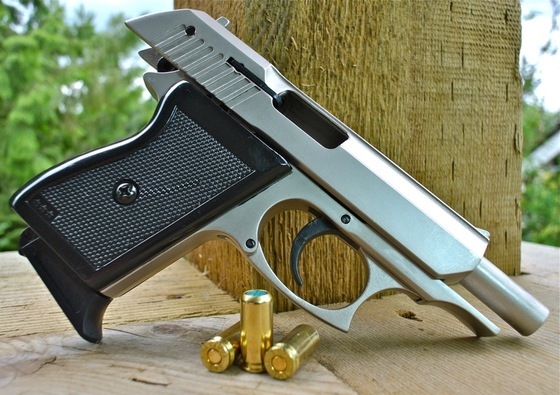 All metal construction - very heavy and solid feeling gun. 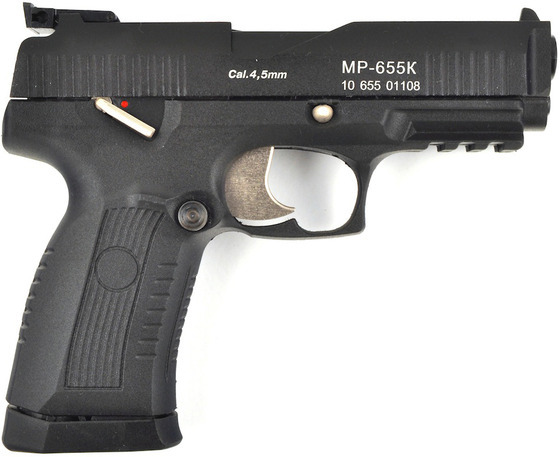 Expect to have decent accuracy and good power. 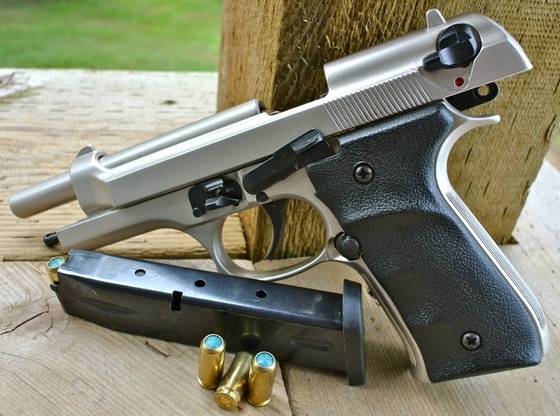 Safety is actually a de-cocker but a nice touch. 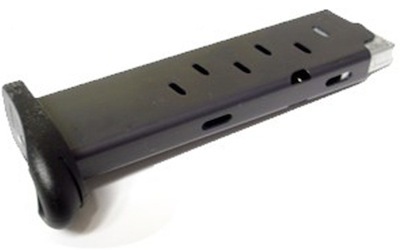 Nice full size drop out Magazine that holds the CO2 and 4.5mm Steel BB’s. 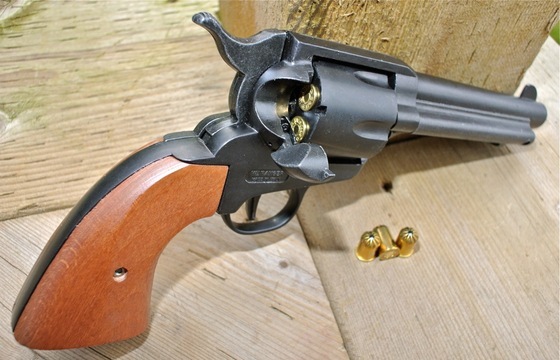 Double and single action trigger / hammer. 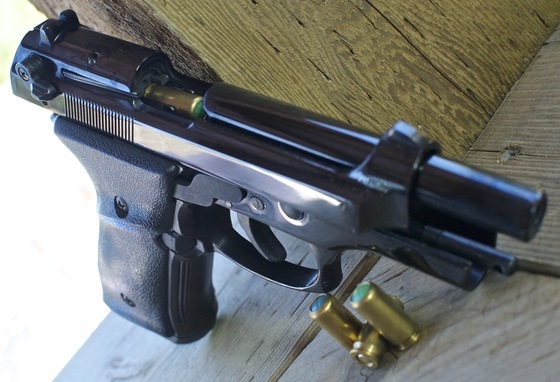 One of the few BB pistols with a rifled barrel. 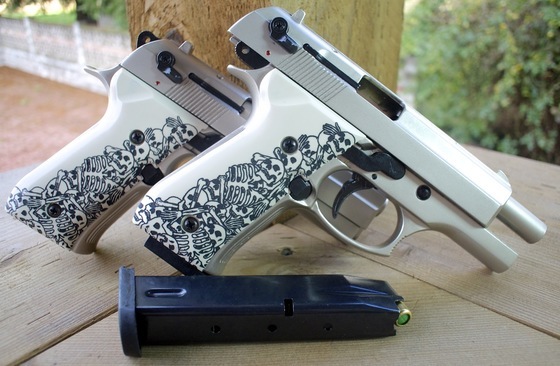 Nice wrap around ergonomic grips. 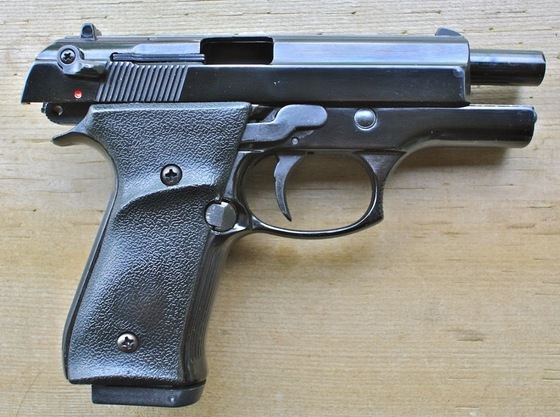 Very unique airgun, not a lot of them around. 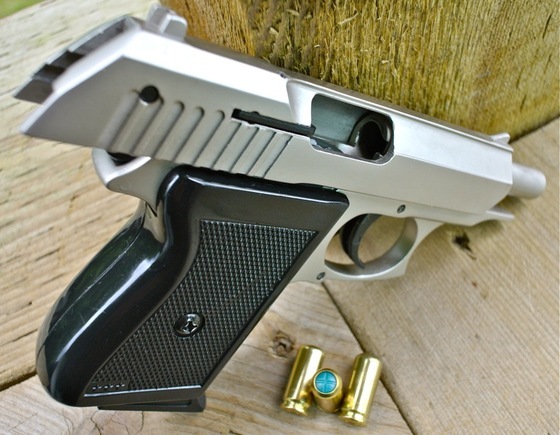 Some parts don't function - slide release - slide when CO2 is in the gun. 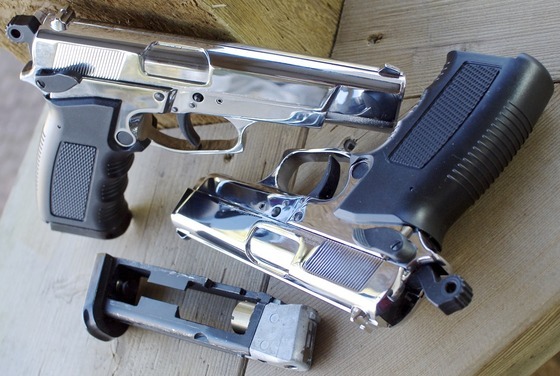 Double action is a bit heavy and trigger take-up is long. 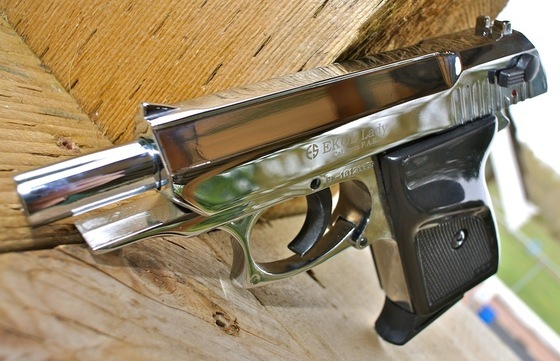 EKOL makes several blank guns and I have reviewed many of them back when we used to be able to import more varieties of blank guns here in Canada. 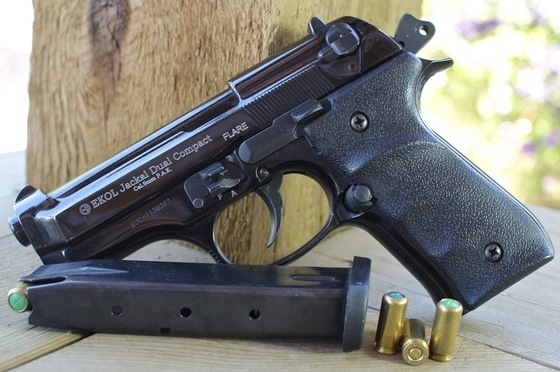 What makes the EKOL airgun version kind of different than most airguns out there, is that it is made very similarly to the way EKOL makes their blank guns. 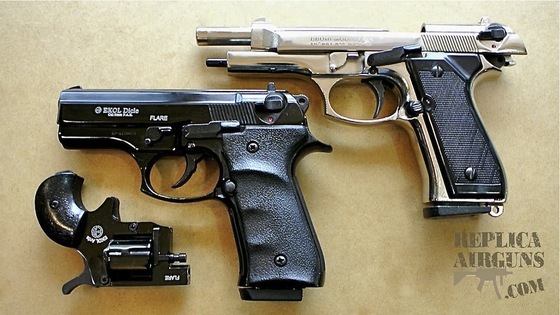 Many parts are interchanged so in some ways the airgun is a lot like the blank gun version which one could say is a lot like how a real gun is made. 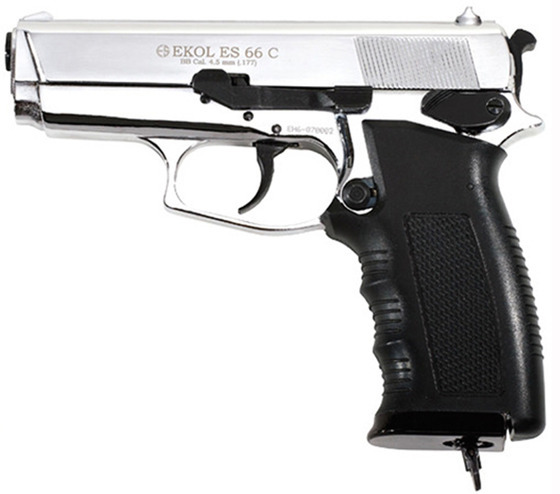 What I am getting at here is that the EKOL ES 66 and ES 55 look and feel more like real guns than an airgun. 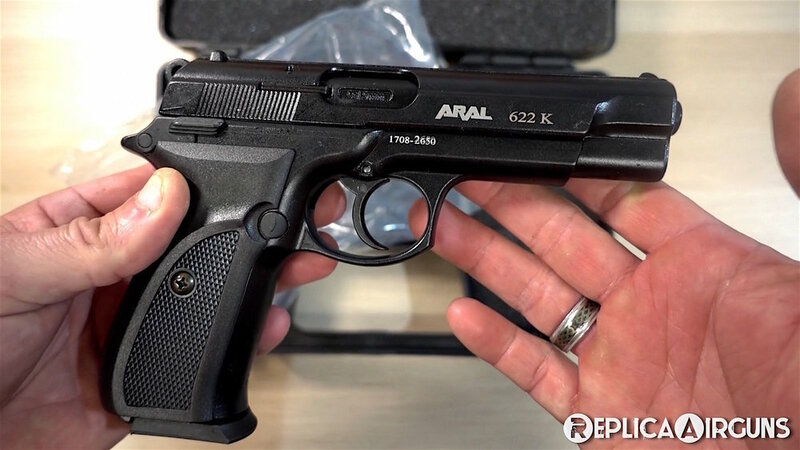 Make sure to pick one of these EKOL airguns up before we run out, our supply for them is limited and when they are gone we may not be able to get any more? 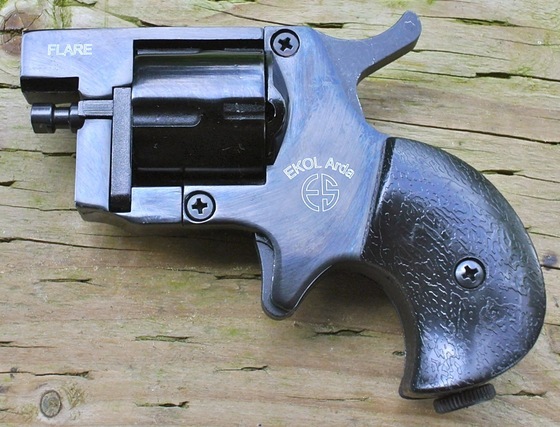 I have a rare EKOL LADY blank gun for you today listed as a silent auction item, this blank gun is a front venting model so the barrel is semi-plugged but all the flames and smoke vent out the front of the barrel like a traditional gun. 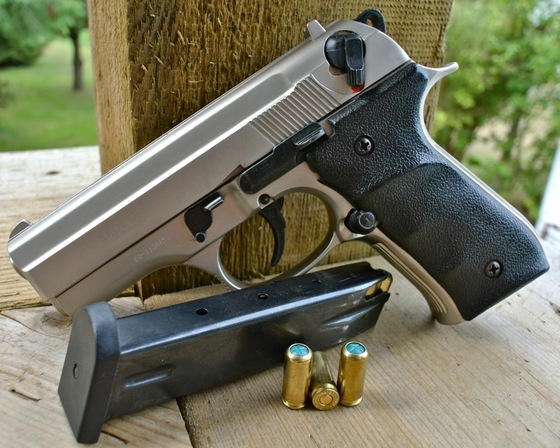 This EKOL LADY 9mm P.A.K. 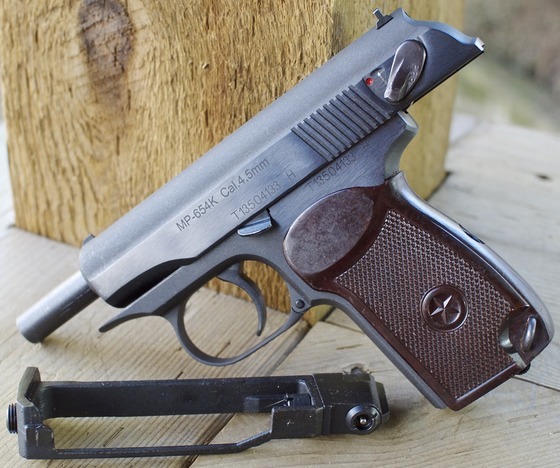 Blank Pistol in Satin is previously owned, it has been fired but is in very good condition. It comes in a hard shell foam lined plastic case. Please submit your silent auction offers to me by no later than June 27th midnight! 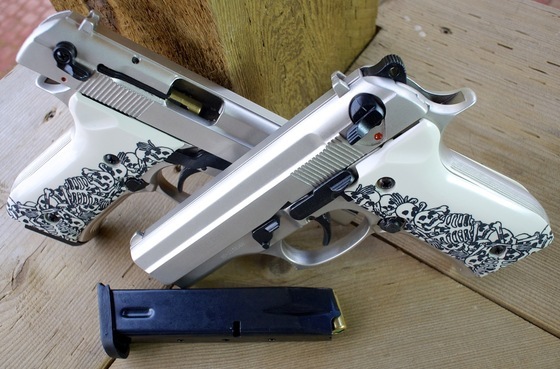 (Silent auctions are for our Canadian customers looking to by blank guns in Canada) participants can send me an email with their top bid on the item listed and the highest bid wins this auction). *Local tax plus shipping & handling will be added. 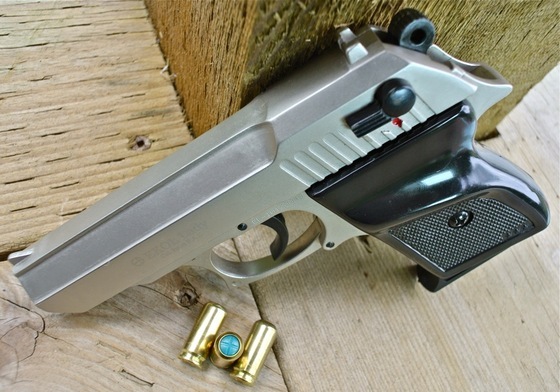 I have another EKOL Firat Magnum blank gun for you today listed as a silent auction item, this one is a top venting model so the barrel is plugged and all the flames and smoke vent out the top of the barrel, not the front. 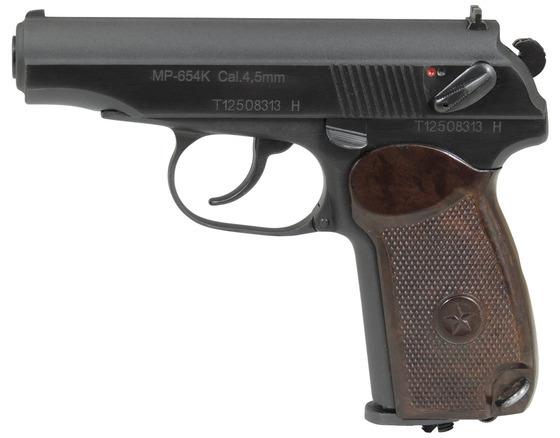 The EKOL Firat has always been a popular seller here in the Replica Airguns Store. 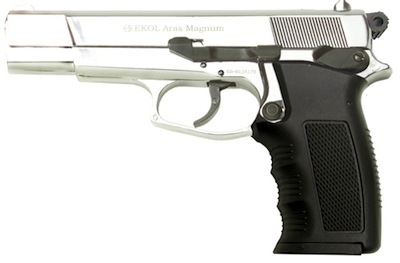 This EKOL Firat Magnum 9mm P.A.K. 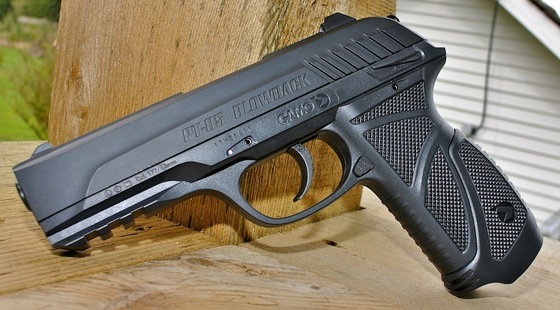 Blank Pistol in Gloss Black is previously owned but has low usage and is in very good condition. It comes in a hard shell plastic case with the manual, and field stripping key. 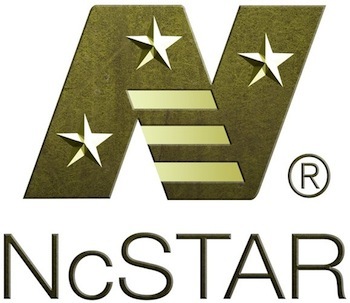 Please submit your silent auction offers to me by no later than June 5th midnight! 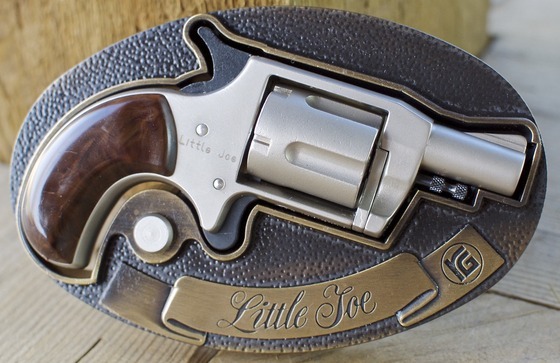 (Silent auctions are for our Canadian customers looking to by blank guns in Canada) participants can send me an email with their top bid on the item listed and the highest bid wins this auction). *Local tax plus shipping & handling will be added. 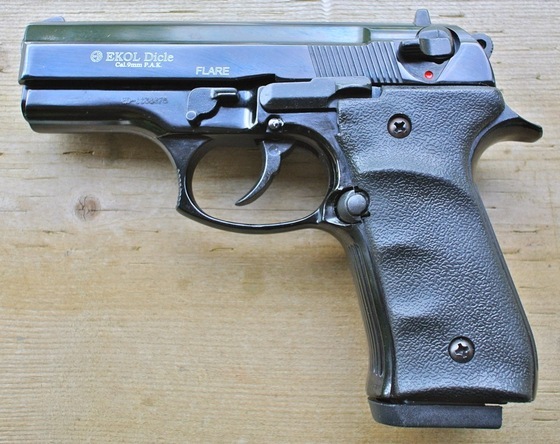 I wanted to let my Canada blank gun buyers know that I have three front firing Gloss Black EKOL Special 99's in "Near New" Condition. These are ones that where sold and came back to us with faulty hammers, the hammer was sliding off the release which is a bad thing. 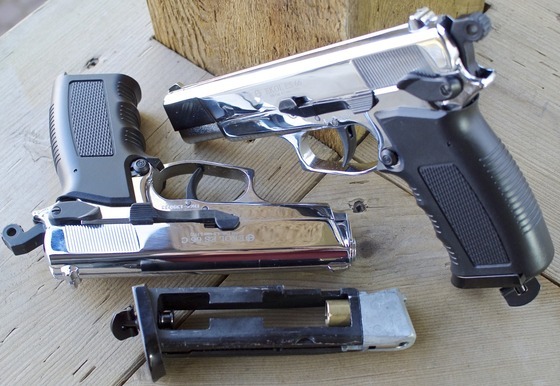 They have all been fixed and are in perfect working condition now and all of these guns have seen little or no actual use! 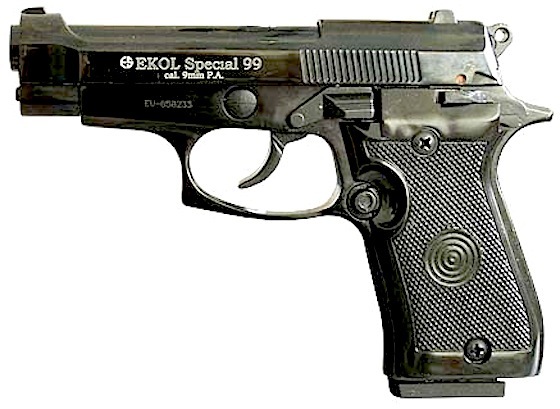 These EKOL Special 99's come in a case with a manual and flare adaptor. 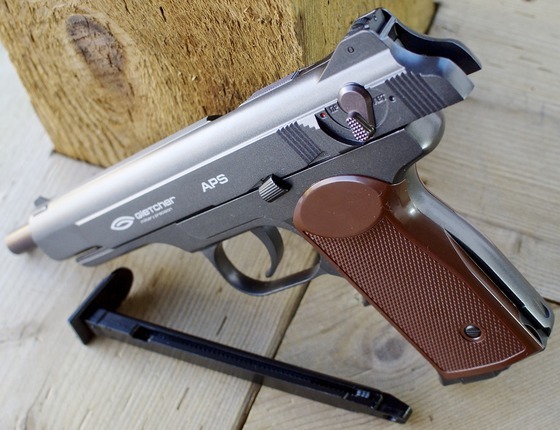 Of course if you live in the US you can buy an new one just about any time from our US Replica Airguns Store. Here is a bit of a heads up for some future reviews and YouTube videos. 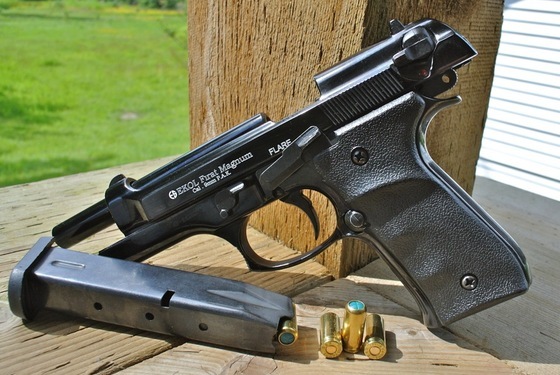 I have had a lot of requests to review the Gamo PT-85 and Gamo P-25 so I went ahead and picked up one of each. 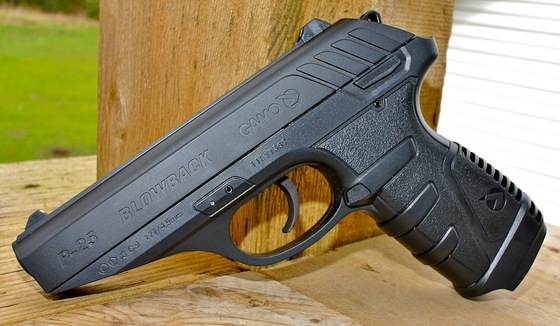 Now I do not currently sell these blowback air pistols in the Replica Airguns Canada Store but I do have them available in our US Replica Airguns Store. 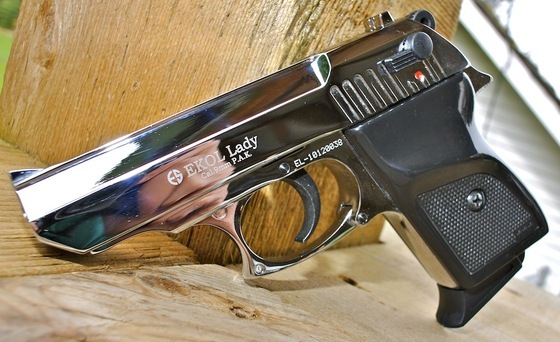 I also took in an EKOL Lady in Chrome finish from a customer of mine looking to purchase another item in the Replica Airguns Store. 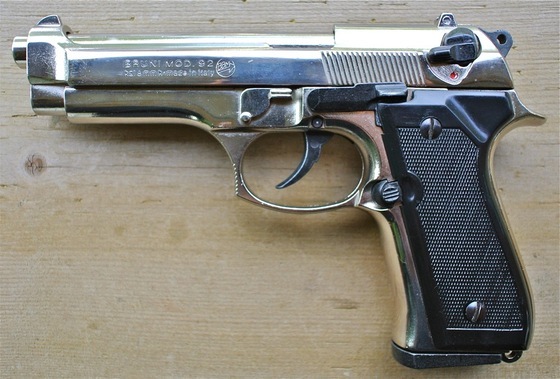 Since I don't have this model it will get added to my personal collection of replica guns :) Either way we all benefit because now I have a new blank gun I can review for you all!